Ben Coleman has gained a reputation as one of the most consistent top performing contract consultants, delivering quality contract placements across building services. After completing his BSc in Sports and Exercise Psychology from the University of Chichester, Ben spent 2 years travelling across Australia, Thailand, Cambodia, Vietnam and Malaysia before returning to the UK to start a successful recruitment career. 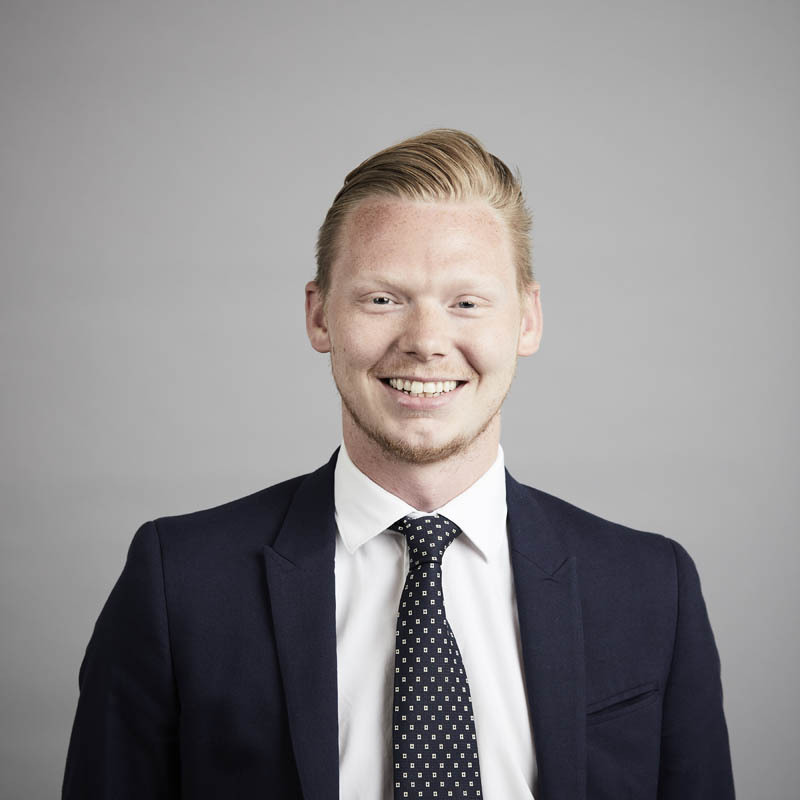 Ben has really put his stamp on his specialist areas and has provided candidates for SME’s, blue chip clients and every size firm in between. Ben’s reach has extended outside of the UK, making notable placements within Europe and Ireland, which has allowed him to build one of the most enviable candidate and client pool’s in the business. “Since joining the X4 Construction, I have developed my business and challenged myself with the aim of growing my own team. Over the last 2 years the business has doubled in size and I am excited about what the we can achieve in the future”.